My name is Dominik and I live in Poland- Gdańsk. I came here because I just bought Tello . Now Im waiting untill seller will send me my new Drone, so I would like to say everyone hello . 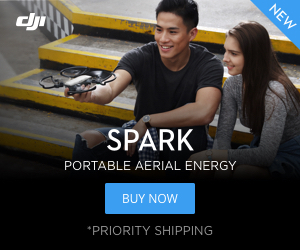 Tello is my second Drone - my main Drone is P4Pro V2 + but I need something very small so that is the reason why I bought Tello . I hope that this 5mp photo’s will look so good as everyone in internet show .